"May I go to hell if they are not impressed by this acceleration !" Last edited by HeliHenri; 12th Jul 2018 at 16:04. That video is actually pretty chilling. A warning of sorts would have been appreciated first. geez, i got slapped good for offering a warning on a different video. From the poor quality video it looked like he possibly pulled too much aft stick, too quickly after getting the nose down followed by a tail strike. 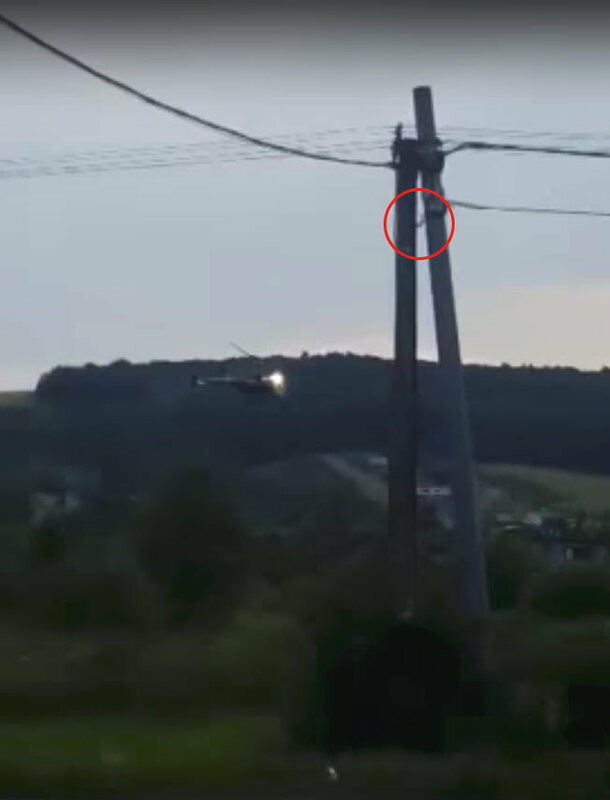 Then again, from the puff of smoke could be a wire strike that just doesn't appear on the video. 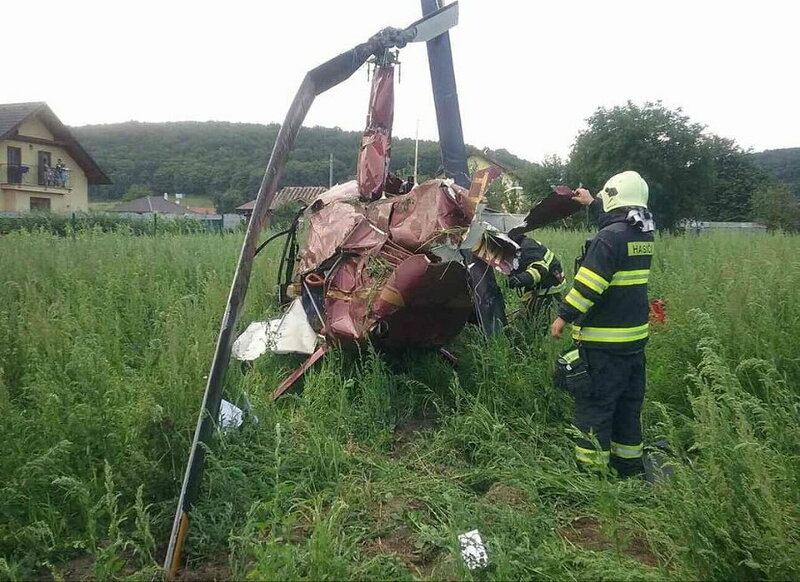 I also think he hit wires or something...If, on the other hand, this helicopter can be destroyed in pieces just by using extensively any control (cyclic, collective, pedals) while in mid air and low-ish airspeed, then this trash shouldn’t exist as a certified rotorcraft. That's a wire strike (power line). 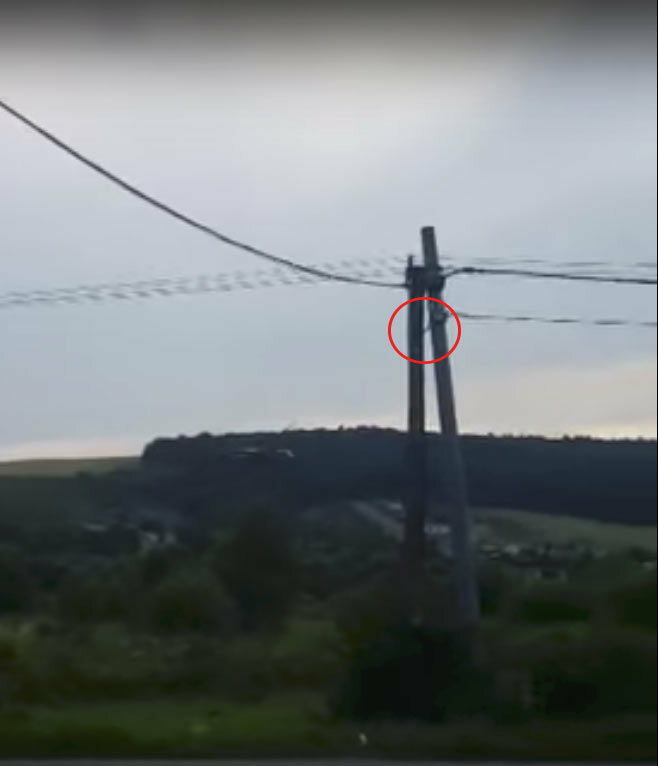 Shortly after the flash, the power line circled in red appears to go slack. RIP. At least he didn't take anyone else over to the other side. Judging by his pre-departure hover manoeuvring, he was going to bite the big one at some stage - he was well in the avoid curve from lift off to just after the transition. One presumes - since he didn't crash on anyone else- that he selected the clearest departure path and just didn't spot the wires and didn't think to climb once ETL was established. Last edited by [email protected]; 13th Jul 2018 at 11:40. 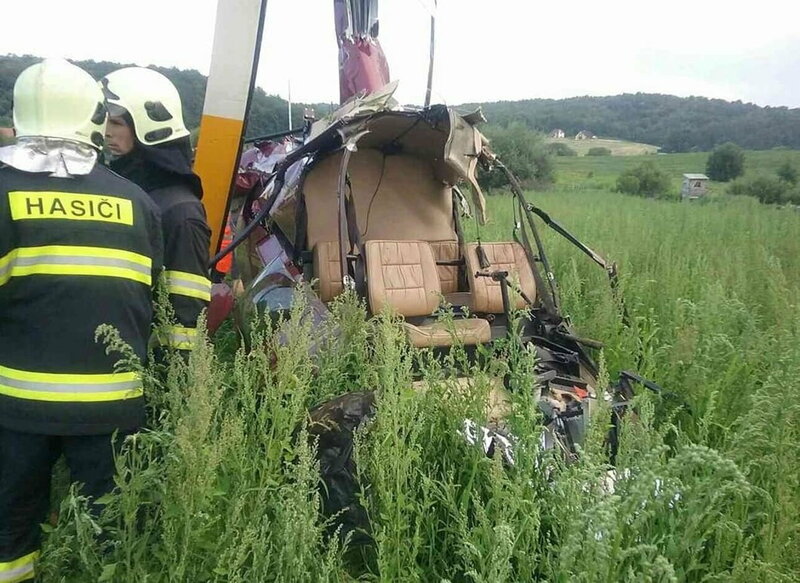 Unfortunately pilot died in this accident, some sources say he didn't see the 110kV electric wires against sun. He was known entrepreneur in this country, supporting charity, ice hockey club, etc. RIP. Another video of the flight inside this article. And he certainly arrived by the same way.